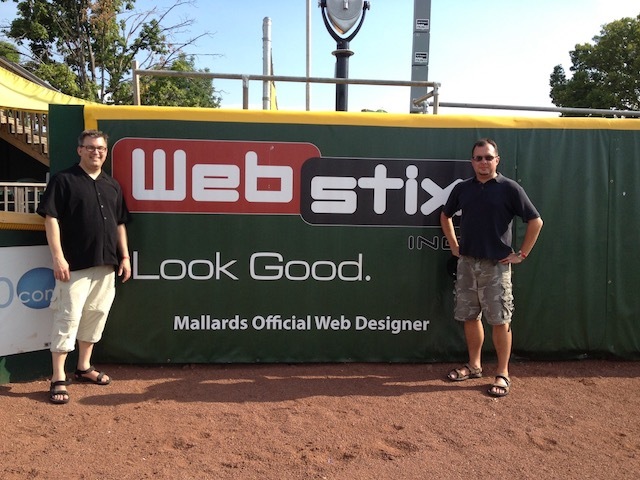 Webstix is a full service web design and web marketing company headquartered in Madison, Wisconsin. Since 2001, Webstix has helped clients from all over the world through their expertise by hosting, maintaining, designing and marketing cutting-edge websites. We specialize in website development. We’re not a print house that also happens to build websites. If you need print graphic design, we have partners that we work with but we’re masters of design for the Web and that’s very different than traditional print graphic design. With our focus just on the Web, we’re able to concentrate our efforts on websites that simply work better. Since 2001, we’ve worked on a system to deliver websites that are set up right and just simply work better because of our consistent team and high standards. If we ever find a problem with a project, we fix it and then add that item to our checklists to help ensure we never encounter that problem again. You cannot do that with freelancers… it just doesn’t work. We do not use freelancers. Because our goal is consistent, high quality, our team uses an extensive series of checklists, policies/protocols and procedures. We have our own Testing Department to help ensure that launches go off without a hitch. The last thing you want is for your website to launch with lots of problems. Because you don’t want that, we don’t want that. 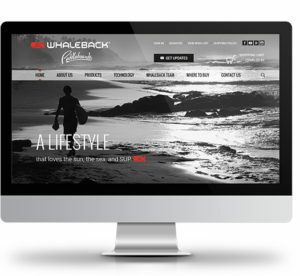 We’re not a “bargain basement” type of website design/development company. Our rates are not the cheapest around but that’s on purpose because quality is high. This means less frustration for you. You can trust that we’ll get everything done and that your website will perform as it’s supposed to. Your website will simply work better than websites from other firms in the area or even in the country. Webstix isn’t a print house that also happens to do websites. We’re not an outdoor advertising company with a few people in the back making websites. You wouldn’t buy a steak dinner at a hair salon, right? Webstix specializes in website related work. 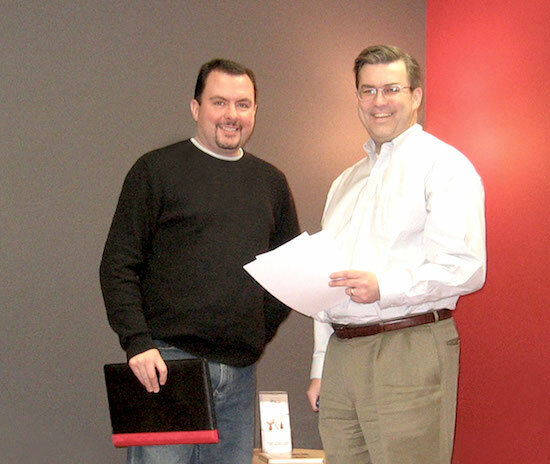 We use a consistent team on all our projects as we’ve done for years. We do not look for freelancers to work on a project when we get a new project in. That’s not how you maintain high standards or security. Our awesome team of designers, programmers/developers, search engine optimizers, testers and managers all have years of experience and are experts in their fields. We only hire the best. For example, Noel, a designer and now a VP, has been with us for years. He was with us when we started the company back in 2001. He graduated a top designer in his college class, did design for us and then went to teach design at a design college for a few years. When he got back, he continued designing, setting standards and he has trained many of our designers. Noel is a Certified Usability Analyst (CUA), which focuses on the User Experience (UX) and now guides the Design Team. He is also a Vice President at Webstix. Our entire team looks up to him. And then there’s Joe, who was also a top college graduate that we were fortunate enough to grab. He worked and then ran our Maintenance Department for years. We then moved him into the Project Manager role over on our Projects Team. He’s an innovator who just received his Scrum Certification as a Certified Scrum Master. Scrum is a project management methodology and way to run a team of developers. Joe continues to be our top problem solver and everyone on our team looks to him for advice and guidance. When you come in contact with anyone from our team, you’ll work with someone that understands your project and communicates well since this goes along with our high standards. That’s the compliment we receive the most – our clients love how we communicate. Our goal is to make sure you never wonder how your project is going. You’ll receive constant communication from us where you won’t have to wonder – you’ll know. We’re working for you all the time and we let you know what we’re doing for you. Locally, we do outsource some services like copywriting and photography. That only makes sense. We turn to experts to provide us with what they do best. We’ve done work for local agencies in town as well. Let’s just say there are a lot of websites out there that we’ve done without our name on them. Agencies turn to us to be their workhorse and provide consistent and reliable websites for their clients. Lennart comes to Webstix with experience from running his own company. He was born in Sweden and now lives in Sun Prairie with his wife and 3 children. He serves as the Sales Manager of Webstix. Lennart is an avid reader and enjoys sailing. Tony got his start building websites back 1994, which were in the early days of the World Wide Web. Right when the Web came out, Tony was interested in it and building websites using straight HTML code. He then learned programming, SEO and applied the marketing skills he learned to make websites even better. Tony enjoys alpine skiing, kayaking and other outdoor sports. We work with small to medium sized businesses and organizations that need a partner who can provide them not just website design but an array or services to help them grow their business. Our flagship products and services for your website include custom website design, website marketing, content management, e-commerce, search engine optimization and website maintenance. Whether you’re looking for a custom design or integration with your existing website, our team can consult with you to ensure that your website is exactly what you want. 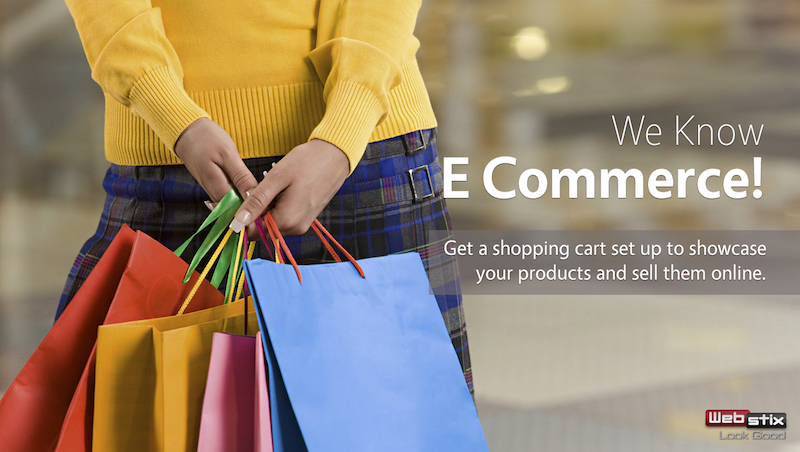 Website themes range from retail to promotional and include fully-functional enhancements like shopping carts. When we meet with you to discuss your website project, you might notice something different. We won’t talk a lot about what colors you want and the design – we talk more about your business. 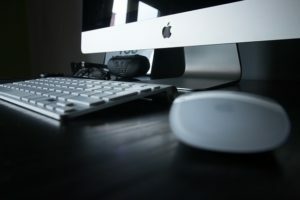 Quite honestly, your website isn’t about what you want – your website is for your customers / prospects. That only makes sense, right? What is more important with a website project is your business. We want to know how things operate, what your profit centers are, who you’re trying to reach and what pain points you have. To provide real return on investment, we website has to do more than just look good… that’s no problem – we’ve done that for years and have that covered. We want your bottom line to look good! At this point, most businesses have a decent website that works well on mobile devices – we get that and we’ve made a lot of those websites. The next step is to make sure your website found on search engine results, is a tool and gives you a return on your investment. Your website needs to be marketed so that you get traffic and get more business. Webstix does that. We can handle search engine optimization (SEO), pay per click (PPC) campaigns, offline marketing strategies and more – much more! We have experts that will get you the traffic you need if you’re willing to invest. We can also set up and test landing pages that convert traffic into leads and sales. We want your website to generate revenue for you and we’re capable of taking care of that for you. Our staff’s passion for SEO translates into everything that we do for your website including: link building, keyword-rich content, internal linking, web analytics, building XML/HTML site maps, etc. 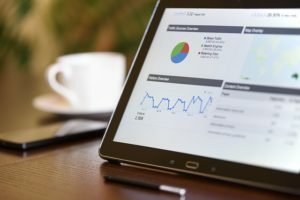 In addition to our search-engine friendly design techniques, we also offer a wide range of SEO services, too, including content optimization, search engine marketing and more! We’ll be happy to talk to you about setting up an SEO contract to get your website ranking higher and bringing in more traffic that actually converts into sales and leads for you. Built for ease-of-use, we use content management systems and platforms like WordPress, Magento, Drupal and Joomla that allow you or your employees to update content on your website without requiring technical skills. Webstix has built both small and very large e-commerce websites. We’ve used a wide variety of payment processors, shipping methods from easy to complex and we’ve come up with custom e-commerce solutions. Our team sticks to industry standards but also likes to think outside the box and come up with innovative, custom solutions. Webstix does website maintenance differently. We don’t pull programmers off of website projects to take care of small updates. Nor do we hire freelancers to do maintenance (that’s not secure). Instead, we have a dedicated website maintenance department. They are there to handle the smaller requests that mean the world to you. They handle these requests efficiently and their goal is fanatical communication so that you don’t wonder what is going on. From fixing broken functionality to updating pages with new code or content, our staff can help you with virtually any website maintenance you need completed. Whether you need emergency website maintenance or long-term updates, we can help you with small tasks or larger projects. We can also help you keep your website’s software up to date. We have a popular Website Care program that takes care of software updates for you weekly. A website that is up to date has a better chance of not being compromised and this service gives you peace of mind. 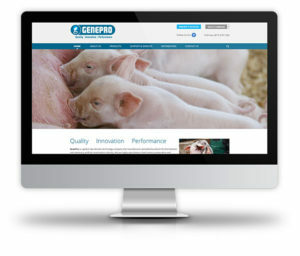 We offer a full range of products and services that complement and support any website. Webstix is a full service website design company. We help our clients with training, upgrades, updates, promotion, analytics and support. Creating the website is just the start and websites are never finished. We’ll help you with advice/consulting and continually work with you to help your website gain visibility and provide return on investment. We aim to be your partner going forward because we want to understand just not your website but also your business. 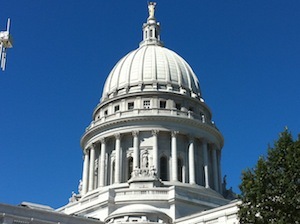 Our web design offices are located in Dane County, Wisconsin and that is where most of our clients are. We also have many clients around the state (Wisconsin and Arizona), in different parts of the country and all over the world. We have some clients we’ve never met face-to-face and the projects have been very successful. Our portfolio lets you take a closer look at the websites we’ve created and see how we’ve made a difference for our clients. We build websites on WordPress, Magento, Joomla and other platforms. We have very fast website hosting (which Google likes and provides the best user experience) but hosting with us is not required. 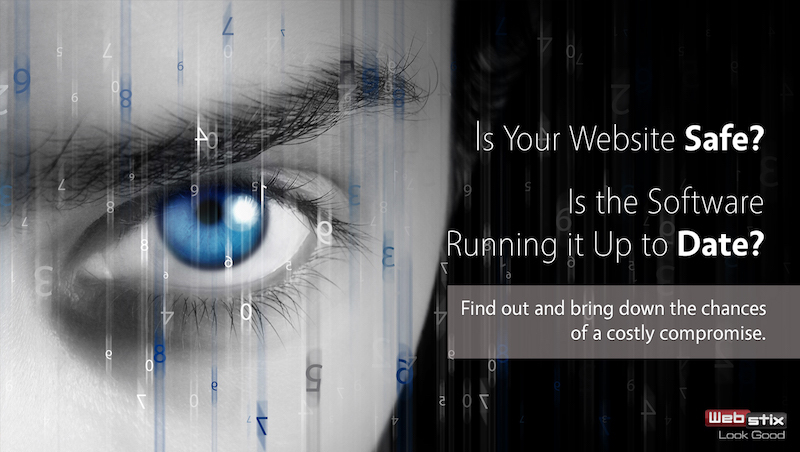 If you don’t host with us, we can help tune your website to load quickly. We have an online project management system to communicate clearly with you and we consult with you to make sure your website design project is a success. We have a talented and experienced team that delivers great website to our satisfied clients. Find out how we can make your business website not only look good but impress your customers and get you more leads/sales. 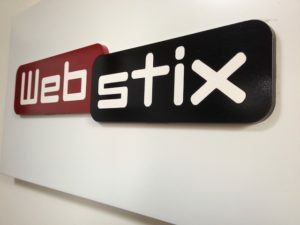 Read about the advantages of hiring Webstix where we share our cost-effective process so you can get a first-hand glimpse in how we work with you when we design, maintain, host or update your website. You’re an Expert at YOUR Business… So Do That! You need to run your business and Webstix is here to help you with all the web site related work like setting up your domain name, setting up your site, promoting your web site and hosting it. Maintenance is not a problem either. We offer several, easy-to-use maintenance packages that give you on-demand updates to your web site that are done right away. If you need any kind of web site work done, please contact Webstix and talk with us today so you, too, can get the benefit of our expert team and our high standards of website work.